Forget the Two Ronnies! 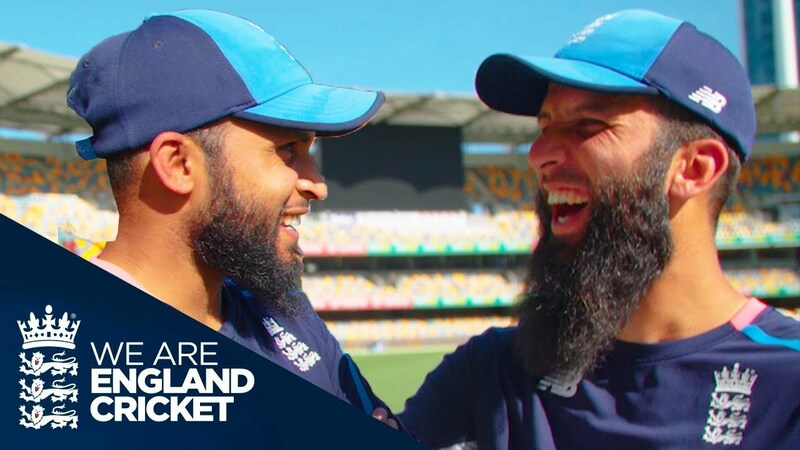 Moeen Ali puts Adil Rashid under the spotlight in the style of the famous comedy duo’s Mastermind sketch. It’s fair to say, it yields some funny results!